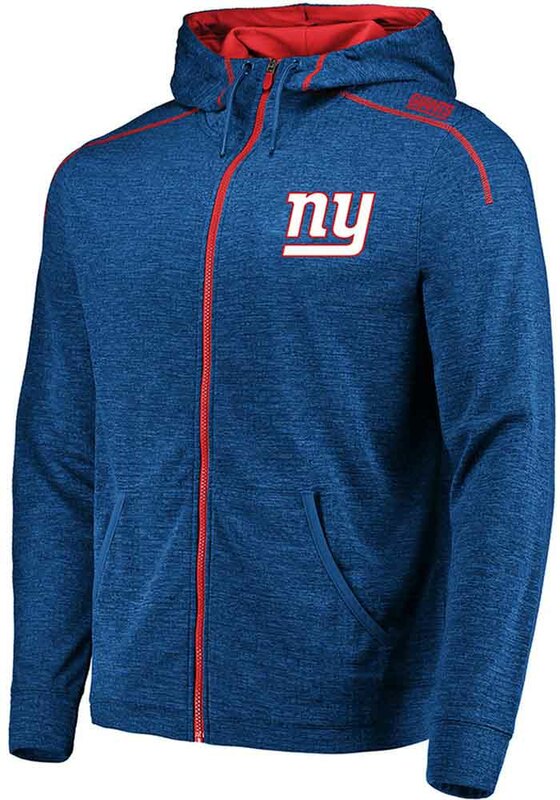 You'll definitely want this New York Giants Long Sleeve Zip to amp up your style as you show your Giants pride. 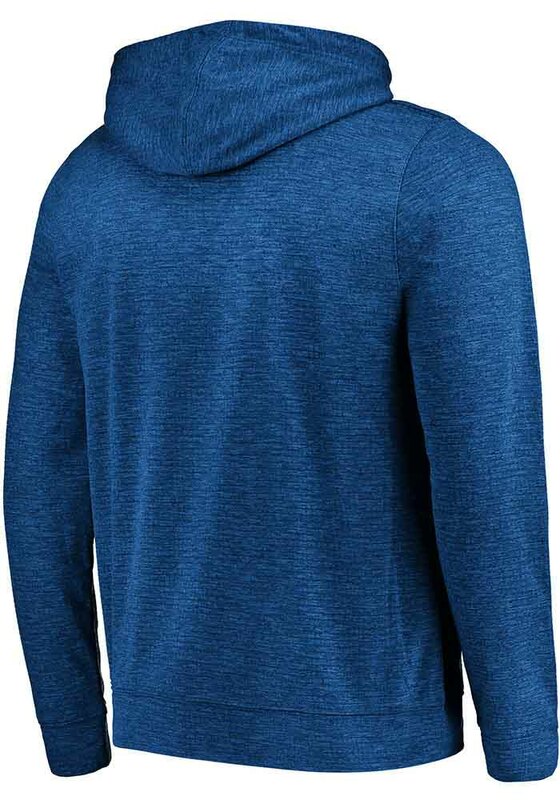 This Long Sleeve Zip features a Long sleeve full zip with team graphic on left chest, contrasting fullzip and should lining, and team wordmar on left shoulder.. This New York Giants Long Sleeve Zip perfect for your trip to the gym.